Our highly skilled staff provide and create solutions for your industries. 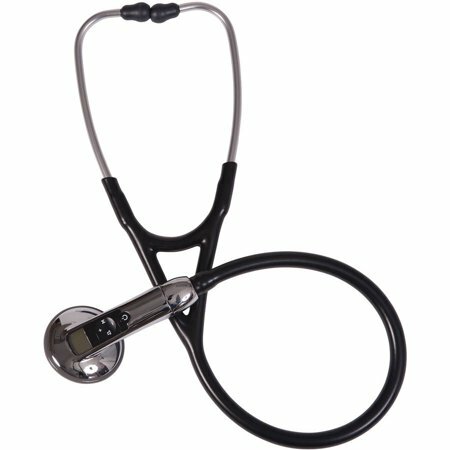 At Swivler we design and custom manufacture products for the health industry. From electronic assemblies to sewing and molding we provide solutions for our customers needs. The process of fusing together metals using intense levels of heat. 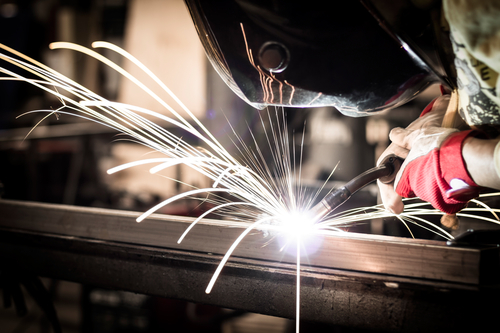 Metal fabrication also involves cutting, bending, bolting and stamping. High-frequency ultrasonic sound vibrations are applied to products under pressure to create friction and form a solid weld. Products usually are plastic or like materials. The process of building electronic equipment and devices. We put together various electronic components and computer parts to form a full device and provide the customer with satisfaction. Stages in the assembly process include sonic welding, circuit board formation, attaching a cover to the device, testing the product and cleaning to create the finishing touches.